Techletter.com is the website of Pinto & Associates, Inc. We sell pest control related publications and consulting services. Our flagship publication is Techletter®, a biweekly training letter for professional pest control technicians. Techletter has been in continuous publication for over 30 years. This website also provides information on pests, pest control, and IPM for both professionals and nonprofessionals. Be sure to look at our choice for the top 10 pests in and around buildings. Bed bugs have changed the way we live, travel, and conduct business, and they are likely to remain the most challenging indoor pest for at least the next decade. We can provide expertise and information about bed bugs and their prevention and control through our publications, articles, and consulting service. 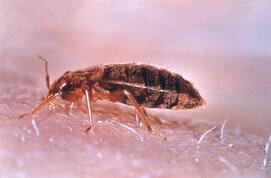 The definitive resource for bed bug information today. Extensively illustrated and with 286 pages, the handbook provides practical step-by-step guidance for preventing bed bug infestations and for controlling bed bug outbreaks. Written by entomologists Larry Pinto, Rick Cooper, and Sandy Kraft, and featured on network and cable news. To order, click Bed Bug Handbook. 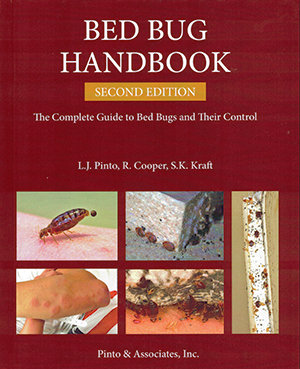 If you would like to see what we included in the Bed Bug Handbook, click Table of Contents. Here are some "reviewer's comments." There are also two excerpts linked below. Techletter.com includes over a dozen articles about bedbugs and their control. For a complete listing and links go to Bed Bug Articles, Information, and Links. Two of the pest control industry’s leading experts, Larry Pinto and Dr. Doug Mampe, offer a comprehensive overview of how to successfully run a termite control business—in good times and bad. There are plenty of publications on the biology of termites and the technical aspects of control. 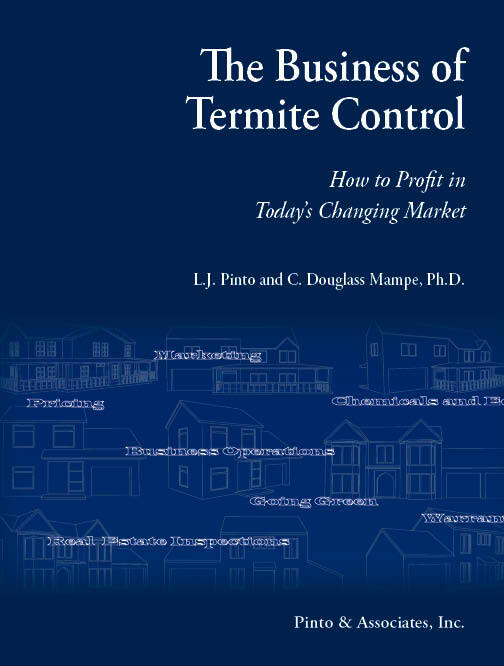 This is the first that looks at the business side of termite control, and it is essential reading for anyone looking to profit in today’s changing termite control market. The book is 230 pages, illustrated, softcover. To order now, click The Business of Termite Control. For an excerpt from the book see the link in the box below. Check out the articles linked below for the latest in pest control technical and business information. New articles appear regularly. Note: If you find any bugs in our website (so to speak), or if you have any suggestions or criticisms, please tell us about them by e-mailing to editor@techletter.com. Thanks! 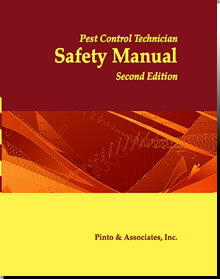 The revised Pest Control Technician Safety Manual is so complete that it is the core of many company safety programs. For more information, or to order your copy, click Safety Manual. Excerpts are available for your review (see Safety Manual Excerpt...Hantavirus and the Safety Manual Excerpt...Confined Spaces).